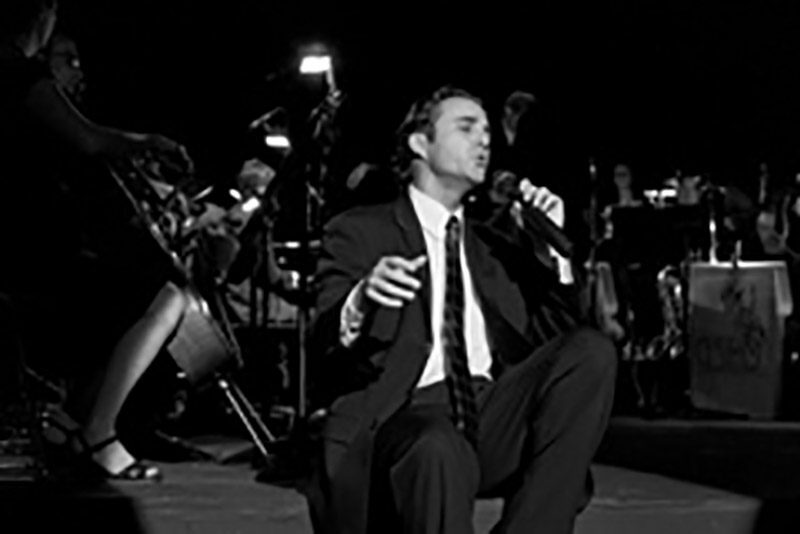 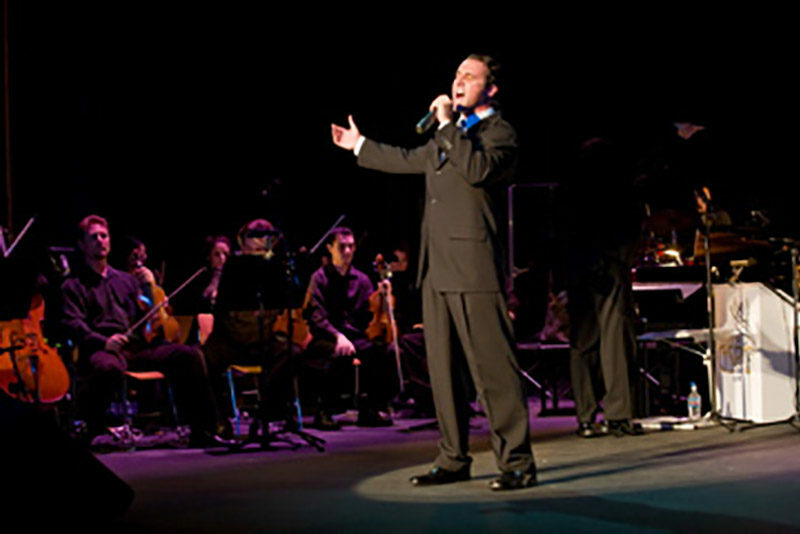 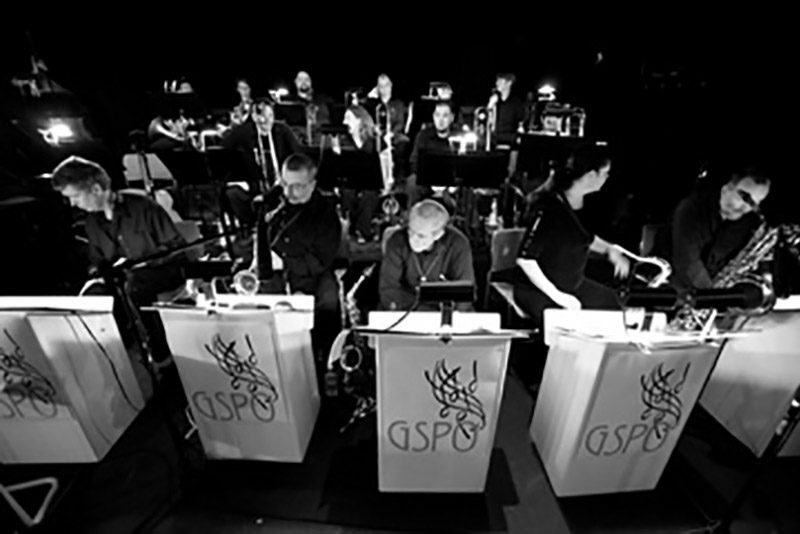 Come Fly With Me is a Big Band Jazz and Swing Revue that takes you back to the songs of The Great American Songbook and Standards made famous in the 20’s, 30’s and 40’s. 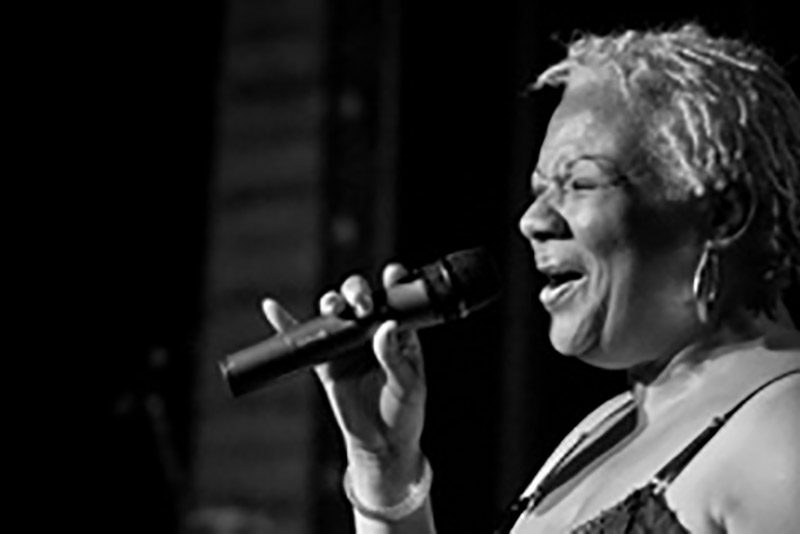 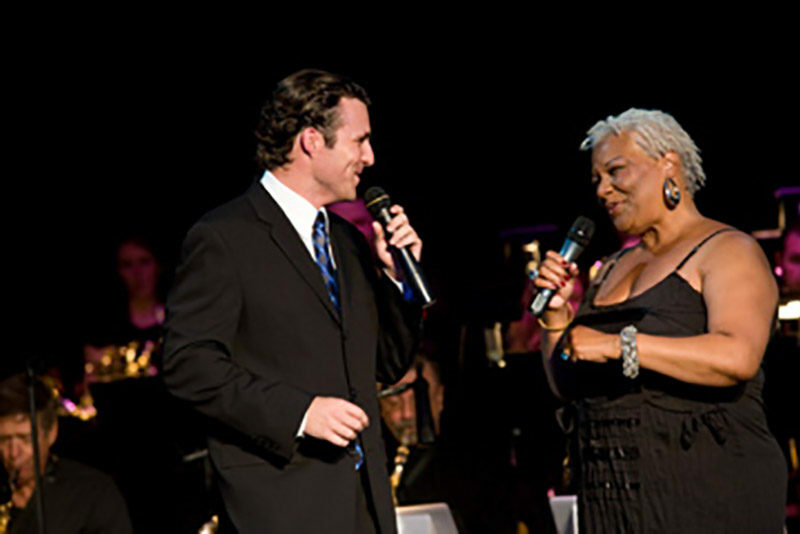 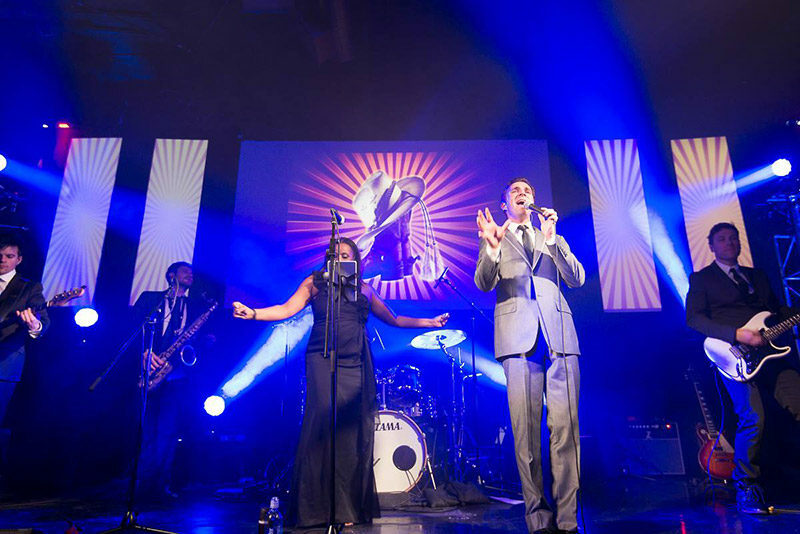 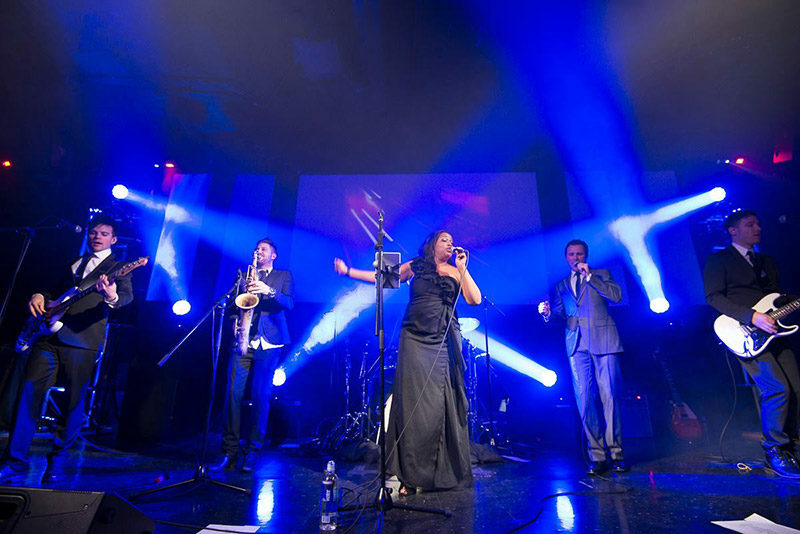 If you love Frank Sinatra, Billie Holiday, Louis Armstrong, The Rat Pack, Ella Fitzgerald, Diana Krall, Michael Bublé and many more, Come Fly With Me is perfect for your event. 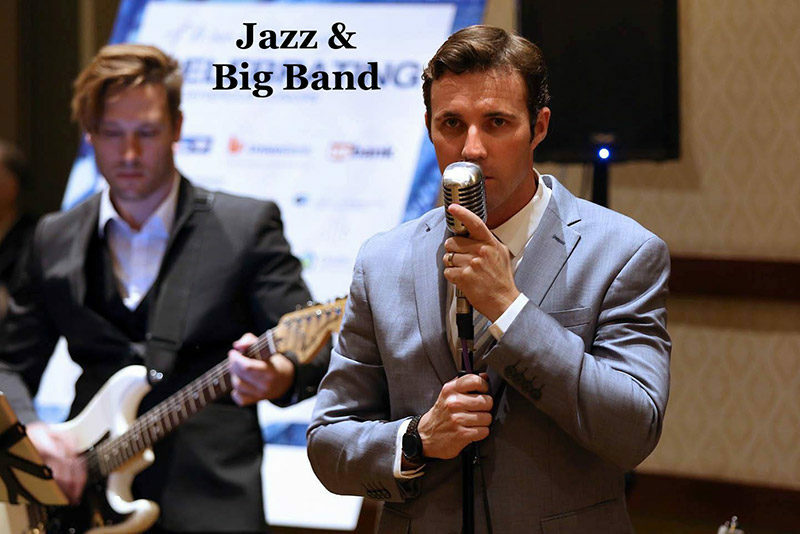 Made available as an intimate 4 piece rhythm section band that can increase in band size as large as 33 pieces, including 18 horns and 11 string players or whatever look and sound suits your tastes and needs! 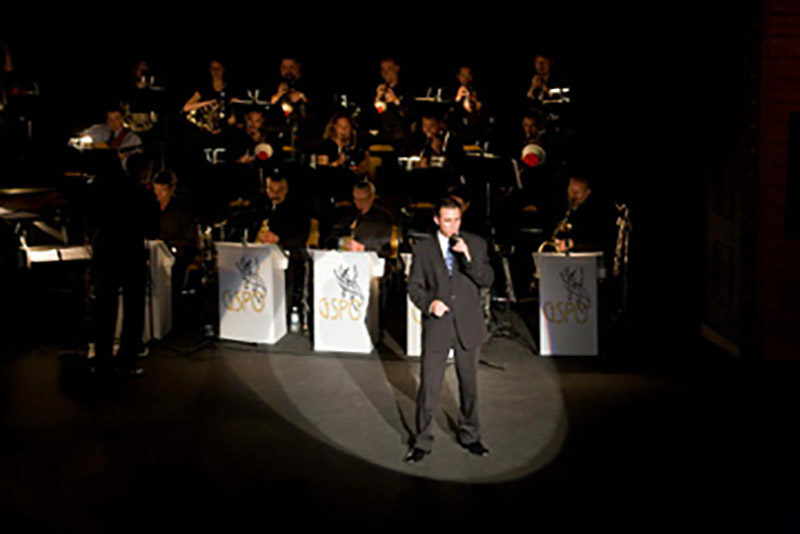 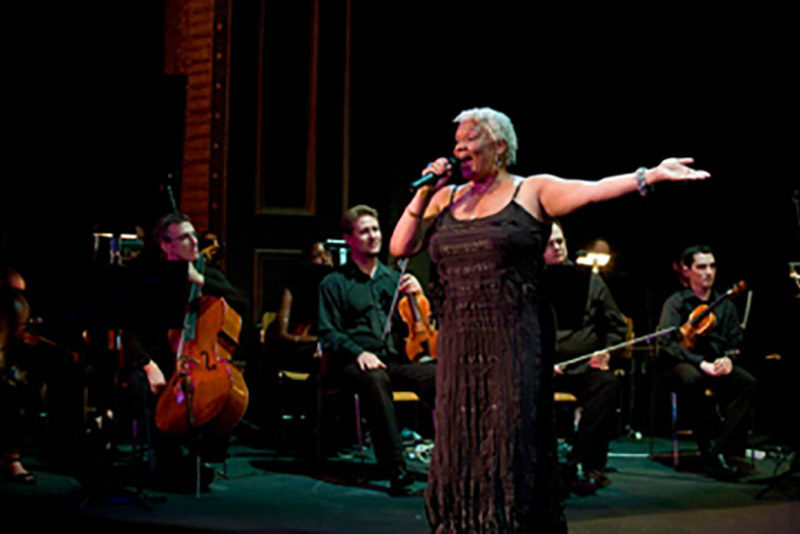 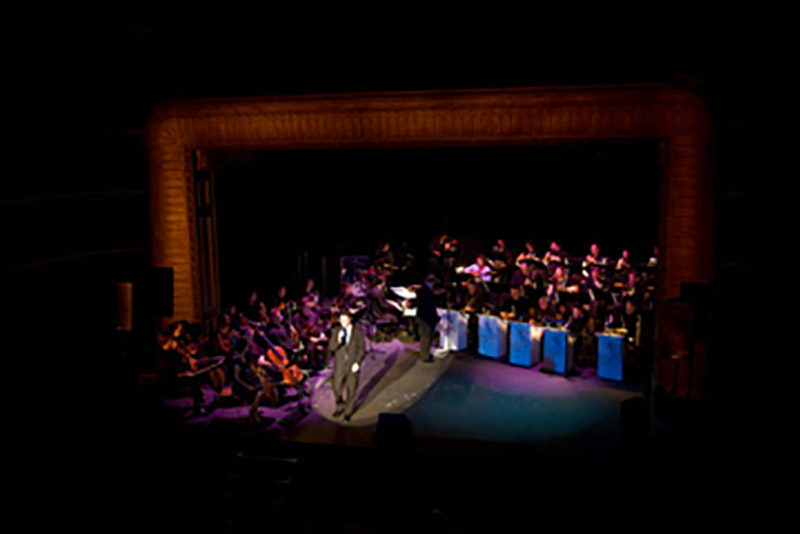 Come Fly With Me captures the class, style and essence of the Big Band Jazz era.